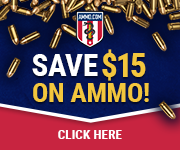 Give the gift of concealed carry training that may save a life. Firearms training is a wonderful and yet unique gift for a friend or loved one. I will reply with the cost, some suggested dates and how to pay. I am going to be running some specials for training services for the holiday and the new year. Once payment is received I will send you the personalized gift certificate good for 1 year from purchase.  can be a great way to get someone special that Concealed Carry Training that they have been wanting but have not been able to accomplish. Many of our students keep putting off concealed carry training thinking that there will be a better time in the future. The time is now, this type of training is invaluable to people who want to protect themselves and their families from the evils we all face every day. 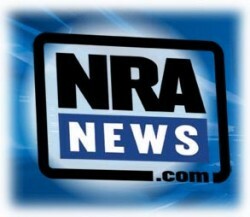 Get a loved one the gun training they need to keep safe and stay within the law. Many of the new laws in Colorado have no effect on Concealed Carry Training. Get the Concealed Carry Training you need to be confident that you are following all the rules and you know the difference between fact and fiction.